Carpet instillation in Varna at the DSK bank in Levski. The site is located in Varna at the DSK bank branch in Levski. The DSK bank building had undergone renovation. 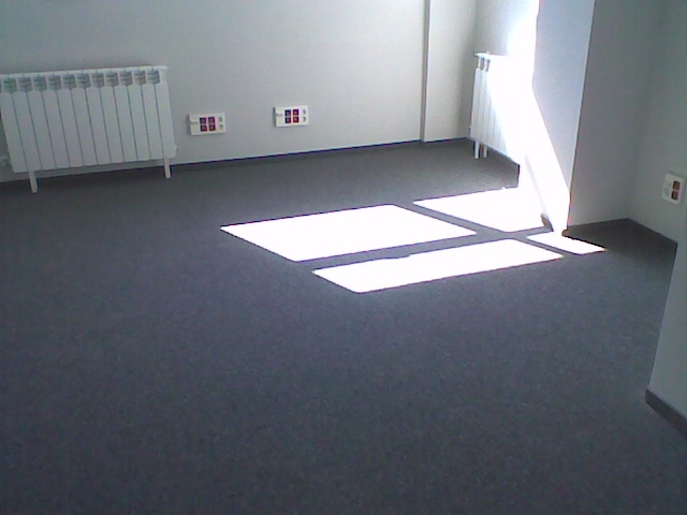 The old worn out carpet was removed from the offices and new 50x50 cm carpet tiles were to be installed. 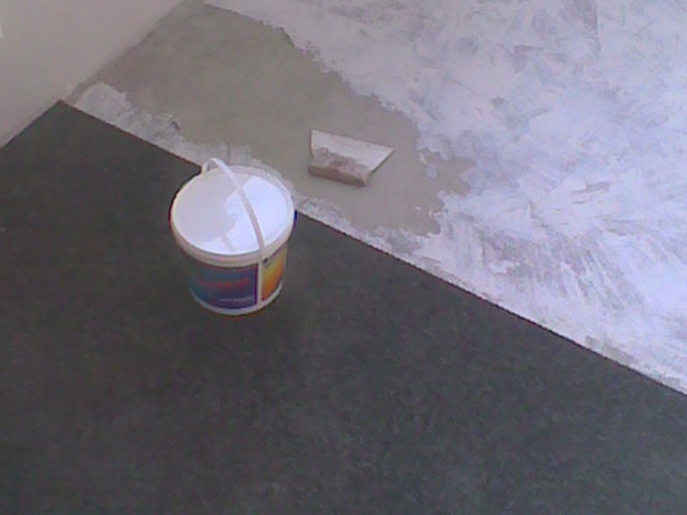 The installation was done with full bonding of the screed. 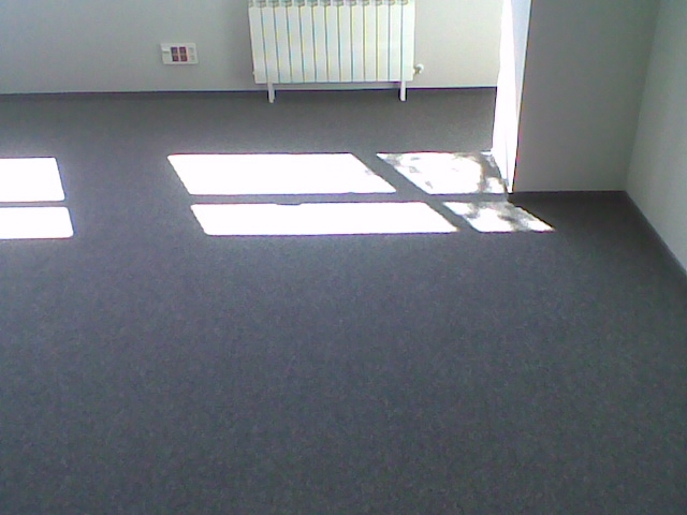 The office premises were fitted with skirting boards made of carpet strips on top of a plastic base. 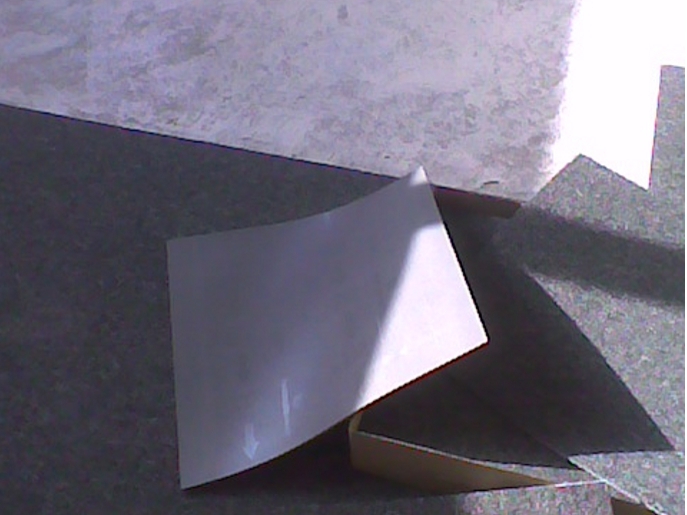 Galvanized metal ledges were mounted in the corridors and hallways.